CIVICUS is deeply alarmed that protest movements find themselves on the frontlines of a global attack on democracy and human rights. 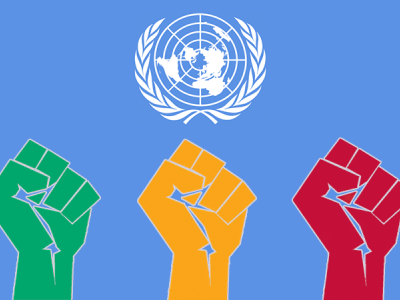 Across the world, protest movements are being met by campaigns of violence and aggression from states that are increasingly brazen about defying global human rights commitments. At a time when many hard-won gains are being directly threatened by state and non-state actors, we urge the states present here today to recall that it was people organising in protest and civil disobedience who rolled back slavery, overturned colonial and racist systems of governance, and fought for women’s rights. Today, these struggles persist. 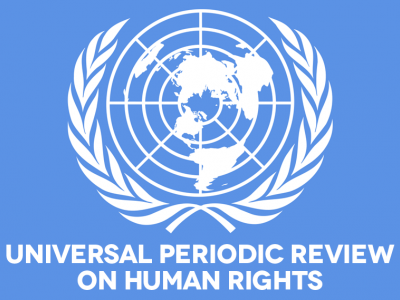 Yet governments are increasingly responding to legitimate demands of protesters and their movements with absolute intolerance, including extra-judicial killings and torture. 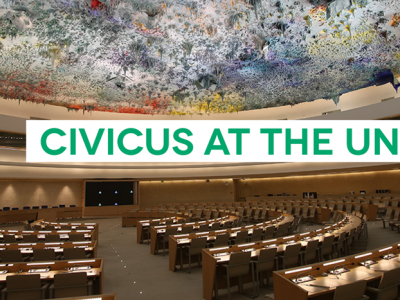 CIVICUS echoes the concerns raised by the High Commissioner regarding the brutal crackdown on protests in Zimbabwe, where scores of unarmed civilians have been killed and children as young as 12 arrested, as well as the systemic campaign of brutality deployed against peaceful protesters in Sudan. We ask all states present here today: what measures will you take to ensure that emerging protest movements from Serbia to Algeria to Malawi are nurtured rather than repressed?